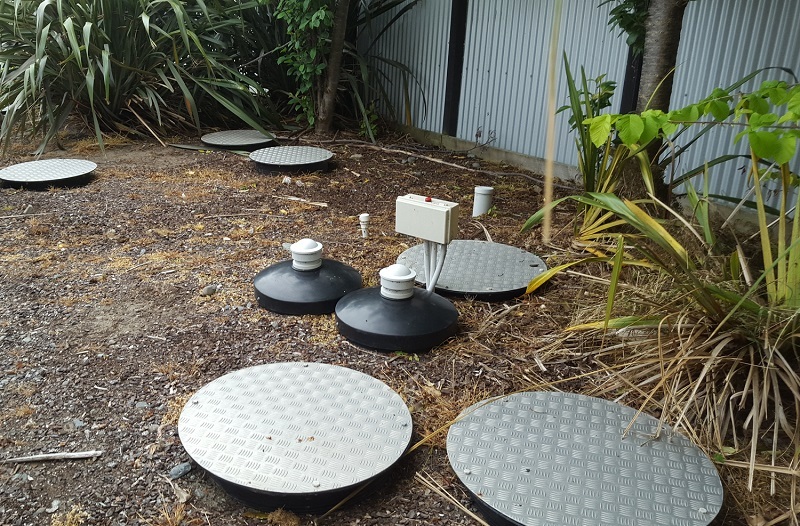 There are approximately 270,000 onsite wastewater systems operating around New Zealand. Some date back to the ark and some would appear to have recently landed from another galaxy. What is good and what is not? What will last and what will fail? What will require its own hydro generation system to supply power and what will use nature? These are some of the many issues the small community and onsite wastewater industry is grasping internationally, and not just in New Zealand. Once onsite wastewater systems were seen as a temporary solution until the sewer passed the gate. Now they are an integral part of our community's wastewater servicing infrastructure. But are we making them too complex, both in terms of design and management?